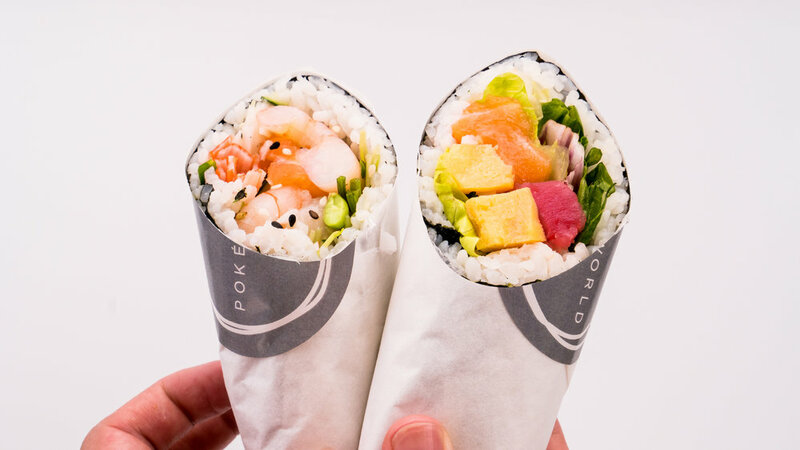 LOCATED IN SHEUNG WAN, POKÉWORLD IS ALL ABOUT BRINGING A ONE-STOP POKÉ EXPERIENCE THAT REFRESHES YOUR DAY. 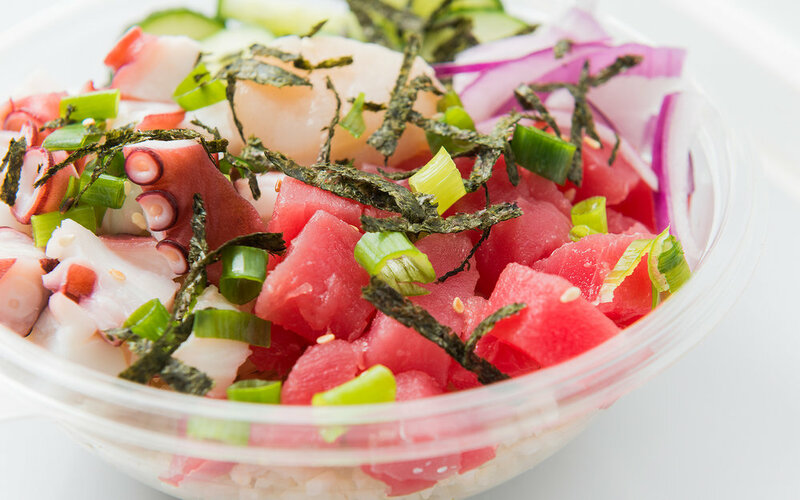 Inspired by the Hawaiian Poké, Pokéworld delivers the fun experience of building your own healthy poké dish. Three fundamental philosophies that we take pride in: providing the freshest ingredients, wide range of food selections and most importantly, eating healthy. 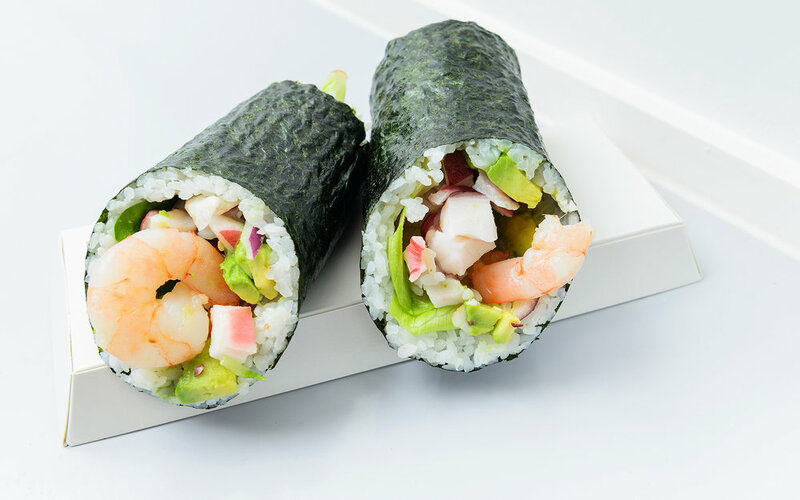 Whether you choose rice, pokiritto or even salad bowl, there are endless combinations to build a very individual Poké! WHAT CAN YOU FIND at POKÉWORLD? Follow us on instagram #pokeworldhk ! If you have any catering, party food enquiries, just drop us a message below. Also, we welcome and value any feedback or comments to help improve our food and services! Thank you! We will reply your message as soon as we can. ©2016 Pokéworld. All Rights Reserved.